Legendary classic rockers Journey will be doing a 2019 residency in Las Vegas. The shows are scheduled at The Colosseum at Caesars Palace from October 9 to 26. The band have been relatively quiet, after playing 60+ concerts per year for the past few years. So far in 2019, guitarist and founding member Neal Schon did a brief "Journey Through Time" tour featuring past members of the band doing deep tracks from their catalog. In a blog post, he explained that different band members have also been working on side projects and their management decided that it would be best for the band to take a break. For the Vegas residency, the lineup will feature Schon with bassist Ross Valory, keyboardist Jonathan Cain, drummer Steve Smith, and vocalist Arnel Pineda. 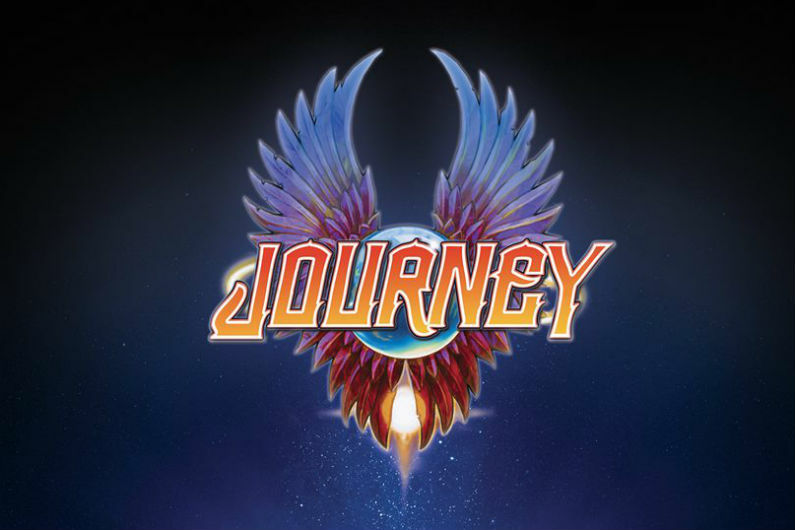 When do Journey 2019 Las Vegas tickets go on sale and what is the presale code? The general public on-sale begins April 19 at 10 am PT. Presales for American Express cardmembers will begin on April 16. Fan, Live Nation, LN Mobile App, and local venue presales will follow. For the AmEx presale, you can use the promo password INGOLD, but you will need the card to complete your purchase. The Live Nation / Ticketmaster presale password is VIBES and the LN Mobile App code is COVERT. Keep in mind, each date is different and details are subject to change. Click through the individual concert links for more information about the show you're interested in. We recommend following Journey on their social media accounts and signing up for their free email newsletter, in addition to checking your local venue’s social media and email subscription service, to get the most up-to-date information. For concert tickets and more, check out Journey's Zumic artist page. Spotify Lists the UK's Most Listened to "Guilty Pleasures"